Non-landed residential projects on Penang island have performed better than landed homes on the island in recent years. There were more non-landed residential projects that recorded a cumulative annual growth rate (CAGR) of above 20% from 1Q2012 to 1Q2016 compared with landed housing projects. Over on the mainland, however, the reverse was true as landed homes fared better in terms of capital growth compared with non-landed homes. There were more landed projects with CAGR of more than 30% on the mainland than non-landed homes from 1Q2012 to 1Q2016, according to Alvin Ong, TheEdgeProperty.com director of business and product development. 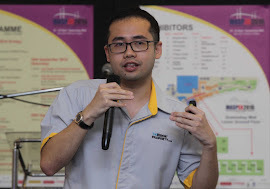 “Areas such as Ayer Itam, Sungai Ara and Jelutong on the island have multiple non-landed projects priced more than RM300,000 with more than 20% CAGR while on the mainland, landed projects priced more than RM500,000 in areas such as Kepala Batas and Berapit have more than 30% CAGR,” said Ong, who was speaking on the Penang subsale market trends and opportunities at the Penang Maspex (Malaysian Secondary Property Exhibition) 2016 last Friday. 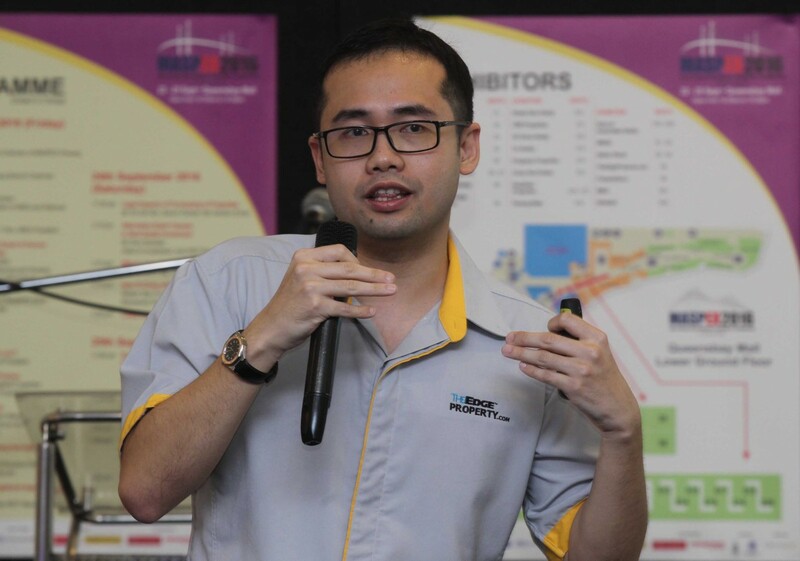 The event was organised by the Malaysian Institute of Estate Agents (MIEA). TheEdgeProperty.com was the media partner and sponsor. Some of the projects on the island with high CAGR from 1Q2012 to 1Q2016 include Sea Breeze Tower at Bukit Dumbar/Jelutong with 35% CAGR, Fairy Heights at Ayer Itam/Bukit Bendera with 33% CAGR and Ara Mas at Sungai Ara with 23% CAGR. Meanwhile, on the mainland, for the same period, some landed projects which have shown high CAGR include homes at Bukit Jawi Golf Villa at Sungai Jawi with 59% CAGR, homes at Taman Bukit Noning at Berapit with 58% CAGR and homes at Taman Seri Rupawan at Kepala Batas with 51% CAGR. He also noted that projects priced at less than RM300 psf tend to have higher CAGR compared to projects of more than RM300 psf.